I am pleased to share the following post written by Spiritual Healer and Author Joseph Drumheller. A link to Joseph’s site and little more information can be found at the end of this post. A friend of mine, who vaguely knew I was interested in spirituality, tried to connect by striking up a conversation. The answer goes back thousands of years into writings of the Vedic tradition in India (2,000 – 600 B.C. ), where knowledge of chakras was first unveiled. Chakras were described as centers of spinning energy, located within the human aura (energy field). There are seven main chakras, specifically located from the base of the spine to the top of the head that receive, assimilate, and transmit life force (Divine) energy. Each chakra contains measurable patterns of electromagnetic activity and reflects essential aspects of human consciousness. The chakras are major contributors to the subconscious human experience. 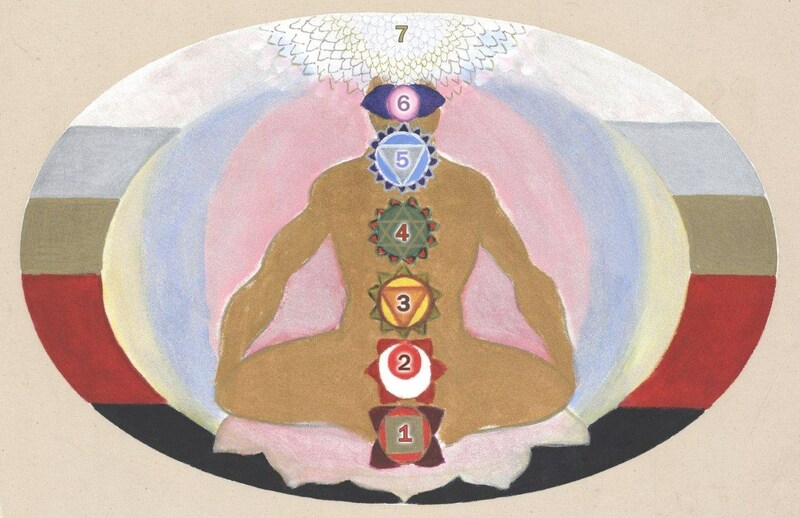 The photo in this article is a simplified map of the human chakra system. The list below contains the name of each chakra (English and Sanskrit) and corresponding attributes. Keep in mind; this is general map and guide. The chakra system is a very fluid, dynamic and integrated energy system. It often flows and moves like ocean waves or gentle clouds of electricity. This movement can be felt inside and around the physical body with experience and practice. The chakras can also be influenced by sound, color, thought, feeling and intention with positive or negative results. Joseph Drumheller is a published Author and Energy Healer from Washington State. He’s conducted over 2,000 sessions since 1991 and worked six years at PeaceHealth Cancer Center in Bellingham, WA, honing his craft as a healer. but certainly you’re going to a famous blogger for those who are not already.